If you love machine embroidery designs and like to create unique projects, visit The OPW Mall to buy your favorite embroidery designs. 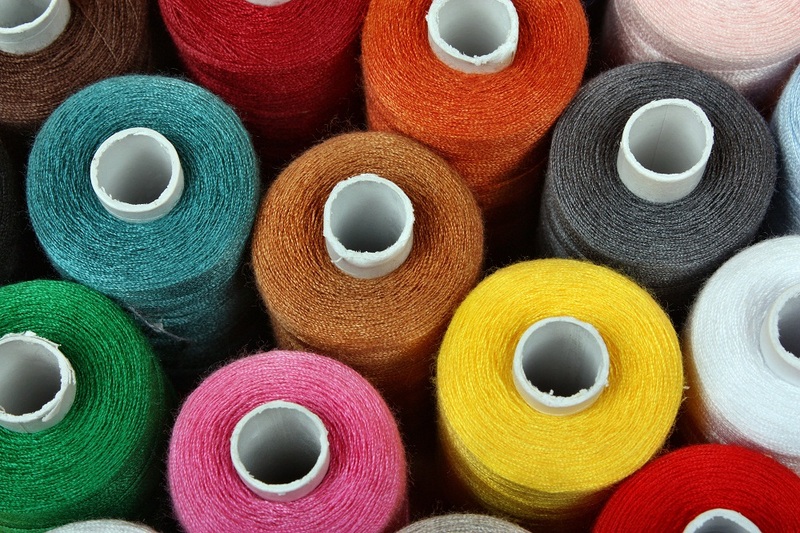 With thousands of embroidery designs to choose from, we’re sure that you’ll find the right embroidery design collection for your next project. 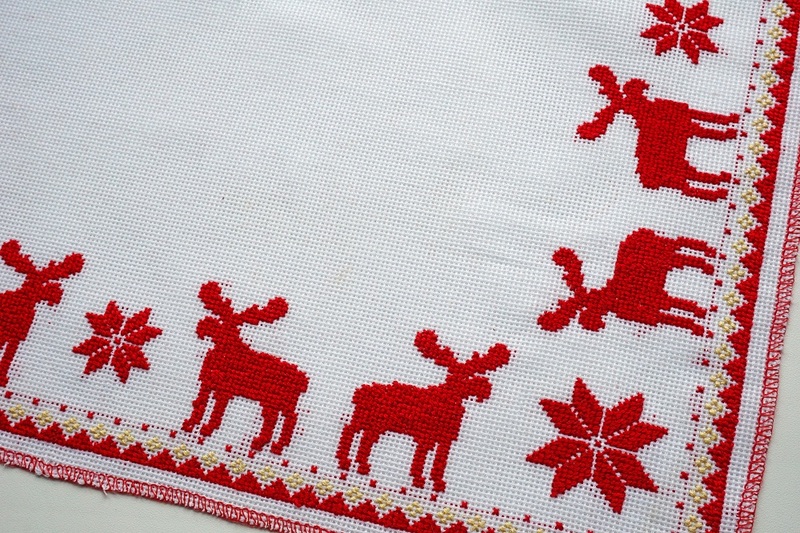 OregonPatchWorks is a one-stop store for high quality embroidery designs. We provide amazing machine embroidery designs, digitized by nearly 100 outstanding digitizers, each offering unique and beautiful styles. You can find all types of embroidery designs including fill stitch, cutwork, cross stitch, in-the-hoop, applique and free standing lace, etc. You can use our embroidery designs for apparel or to decorate your home with embroidered table runners, quilts, bed sheets, cushion covers, mug rugs, and many other items. We also offer frequent specials, bonus offers and incentives to all our users. Get more bang for the buck with our special offers. Click here to find out more and to view the current special offers! Each link on “Special Offers” page leads to a different designer’s store within the mall. 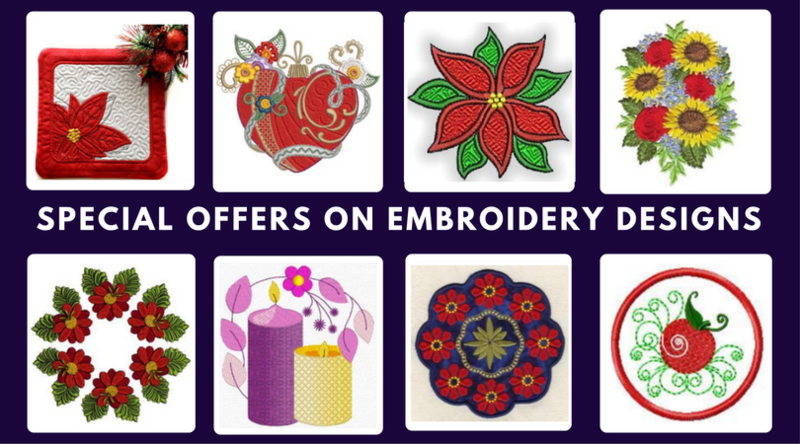 Each designer offers various embroidery design sets in different sizes, styles, and formats! The designers provide their designs on “Special Offers” for a limited time period. You can enjoy extra savings by buying designs for your projects through this link. If you wish to see a complete list of all the embroidery designers’ stores at the mall, visit Main Embroidery Index. All of the embroidery designs are listed there. Subscribe to The OPW Mall newsletter to get FREE weekly designs. You can also set notifications for “designers of the week specials,” and occasional announcements about special promotions. At OPW Mall, YOU are always #1. We are always available to assist you in any way. You can contact us anytime for any of your query. I only began my machine embroidery passion after many, many years of sewing and quilting. Once I understood just how versatile embroidery designs could be, I decided to try my hand at digitizing my own. My first attempts were awful, but I enjoyed the process so much that I just kept trying. I soon realized that I had discovered a passion that I could actually embrace as my new full-time job, leaving behind the dry and boring career of accounting forever. This was something I had been looking to find for a long time, so you can imagine my excitement! 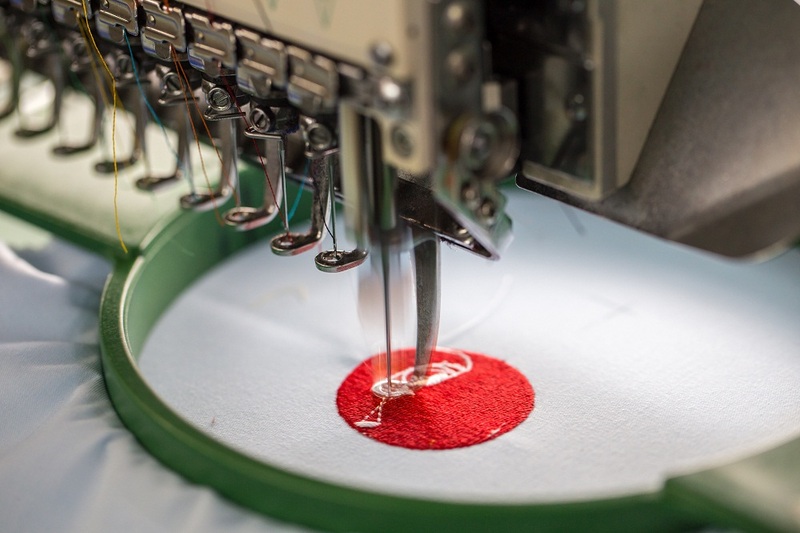 Of course, providing top quality machine embroidery designs takes more than just deciding to do so! It took more than a year to find my style and test my own designs until they were all that I hoped they would be. Placing my first designs for sale was both exciting and terrifying! What if I had failed? Dreams are hard to put aside, so I just kept moving forward. I’m so glad that I did. 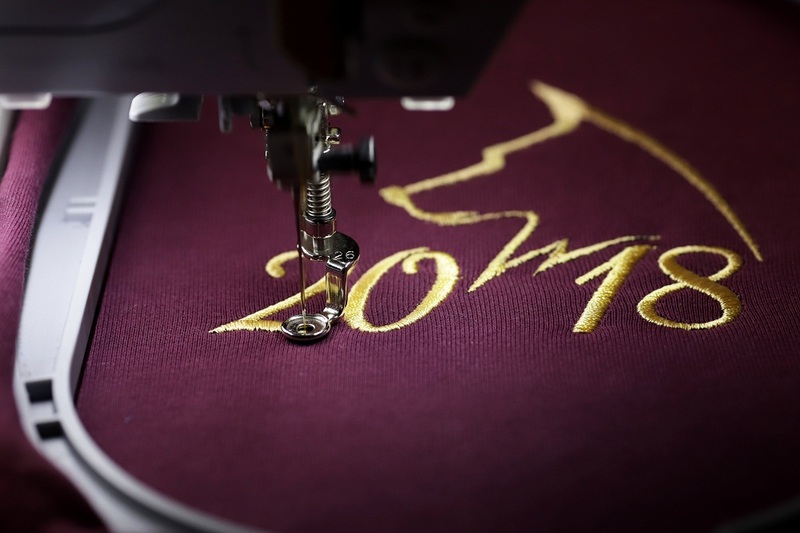 Every digitizer of embroidery designs has their own style, own goals, and own ideas on what they want to provide for their customers. Because I love to share and teach, I like to provide free embroidery designs as often as possible. This allows embroiderers to test my designs to make sure they like them, and also allows me to help out those whose budgets don’t allow for a lot of different embroidery patterns. My style keeps evolving, which is both wonderful and not. Each new style shift means many more hours of practice and test stitching, which takes away from my need to create. But, trying out new ideas also keeps my creativity going strong. It is obvious that I will never grow bored because there are so many different types of embroidery designs and styles to try out! My goals are twofold. For those who stitch my designs, I want them to enjoy every step of the process and never have any issues with the embroidery that they create. I know that I will not always succeed with this goal, but I always try! For myself, I simply want to never have to go back to the staid, uncreative job of number-crunching. Creating machine embroidery designs will never make me monetarily successful, but my life is so much richer for the choice I made to follow my dream. I sometimes wonder what the future may hold for me. Will I create my own line of embroidery supplies? Will I discover a machine embroidery thread that never breaks? Will I discover a way to make my embroidery machine also sweep the floor and fold the laundry? Hey, it’s my fantasy! Dreaming big just means that our smallest dreams will come true. We may have to work hard for the biggest dreams, but I believe the journey is worth it whether the dream is realized or not. Take a moment each day to work towards your dream. Everyone should be as content as I am today.